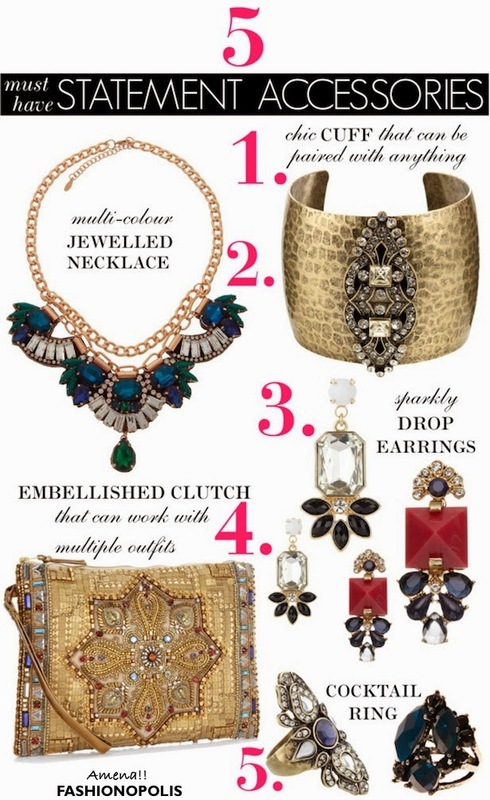 These are great statement pieces! They are so beautiful and stunning to look at! Love those accessories. So damn pretty and perfect for the festive season! Love it ! Im ODing on drop earrings ! 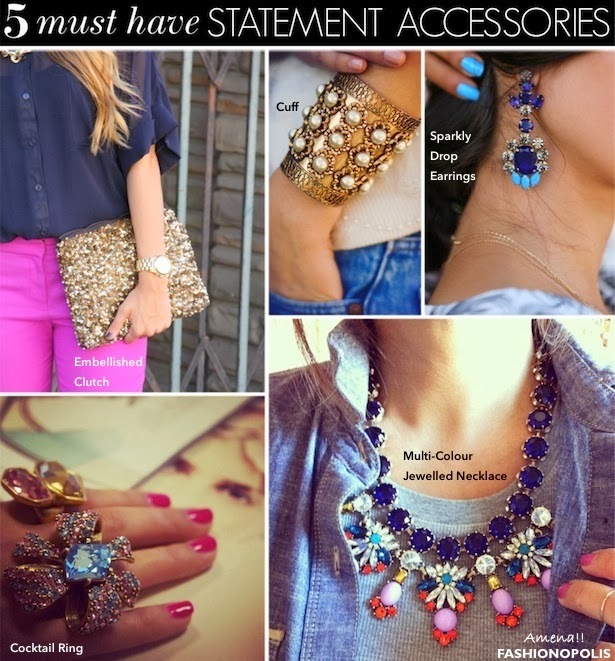 Great list doll..
Styling a statement neck piece is the most difficult thing for me.